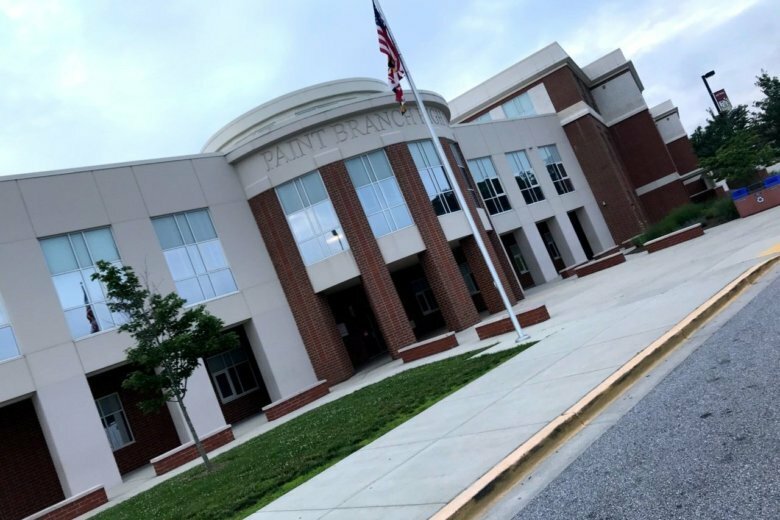 Police are investigating an early morning drive-by shooting of a home in the Piney Branch area of Montgomery County earlier this month. Montgomery County Police are investigating reports of vandalism to multiple vehicles in Germantown, Maryland. Nine vehicles were reportedly vandalized late Monday night or early Tuesday morning in the Dairymaid Drive area. A driver hit and killed a man who was crossing a busy Montgomery County street Saturday night. 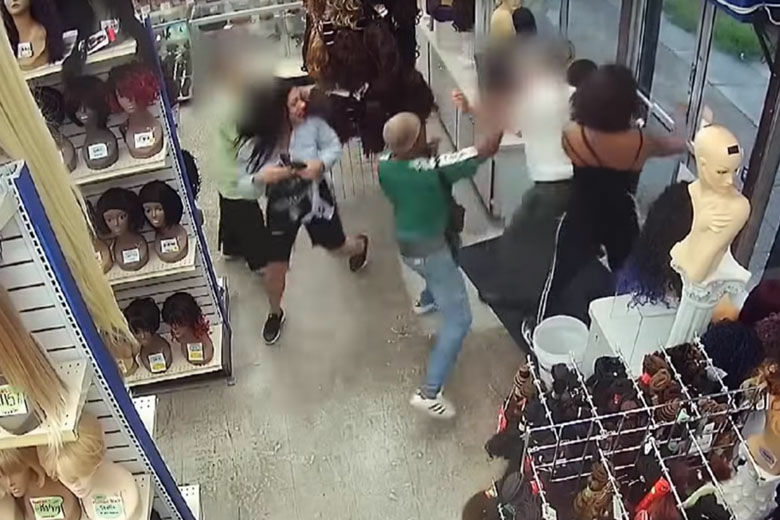 Three people tried to steal wigs from a Silver Spring beauty supply store and then assaulted two employees who tried to stop them, according to Montgomery County police. The assault was captured on store surveillance video. See the video. The teen was last seen around 2:10 a.m. Monday at the National 4-H Conference Center, located at 7100 Connecticut Ave. Anyone with information about his whereabouts can call Montgomery County police at 301-279-8000. 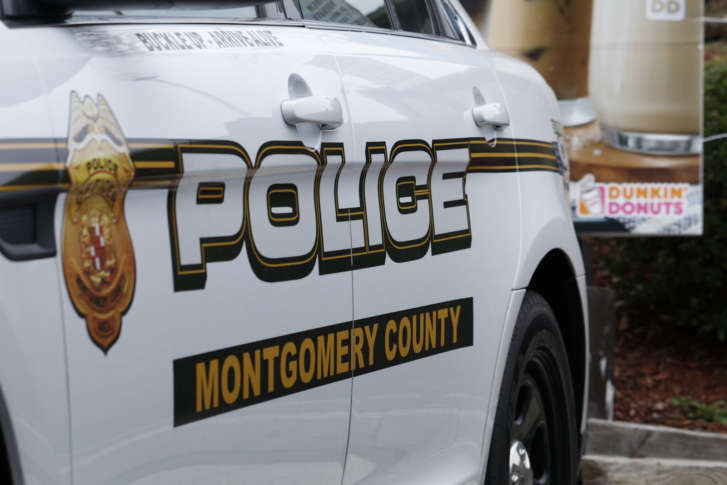 A group of men stormed a high-end Montgomery County store, assaulted two employees and made off with up to $30,000 worth of merchandise Tuesday morning, police said. 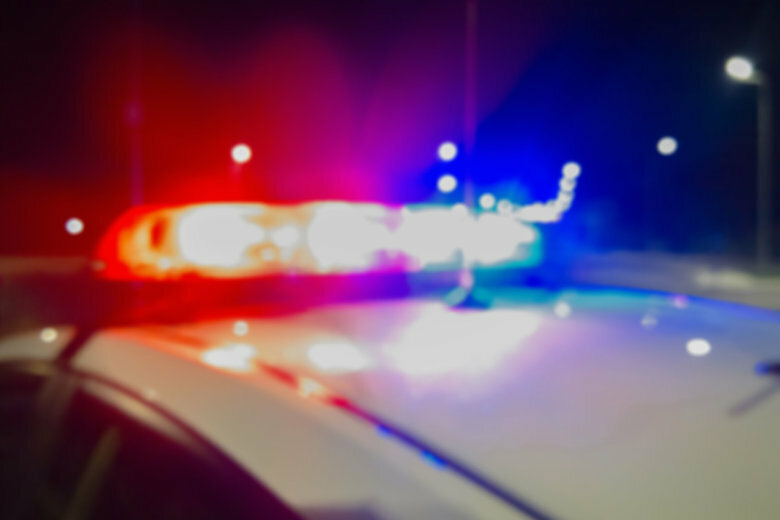 A man is facing multiple charges after police said he stabbed another man walking in downtown Silver Spring, Maryland, on Tuesday. The victim is in the hospital in stable condition. “We don’t send our civil citations for speed camera enforcement or red light enforcement via email,” said Montgomery County police Sgt. Rebecca Innocenti. 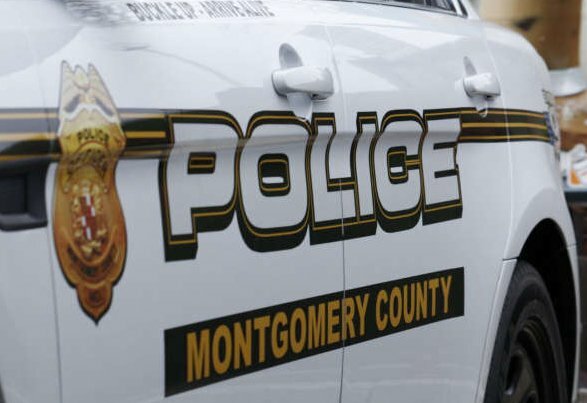 The Montgomery County man who triggered an Amber Alert Tuesday after authorities say he stabbed his girlfriend and then fled with the couple’s two young children has been charged with first- and second-degree assault. 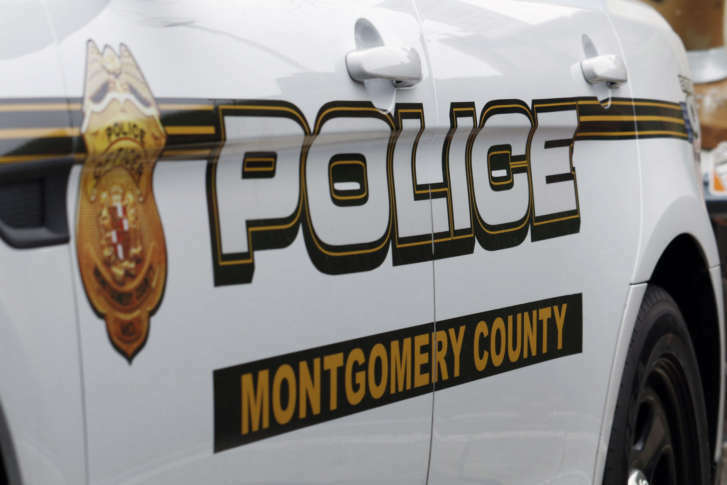 Police arrested a man they say bashed in the windows of two different Montgomery County police cruisers this month. 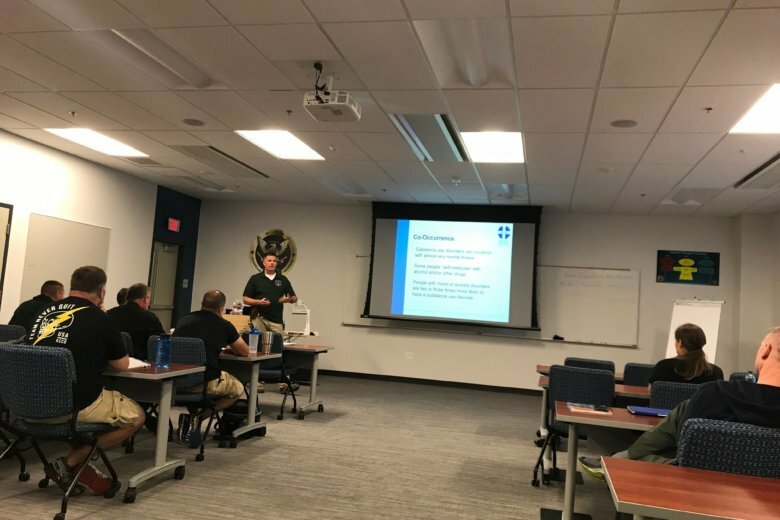 The mental health training class has been mandatory since 2017, but Wednesday’s class came just days after an unarmed Silver Spring man was fatally shot by a Montgomery County officer. 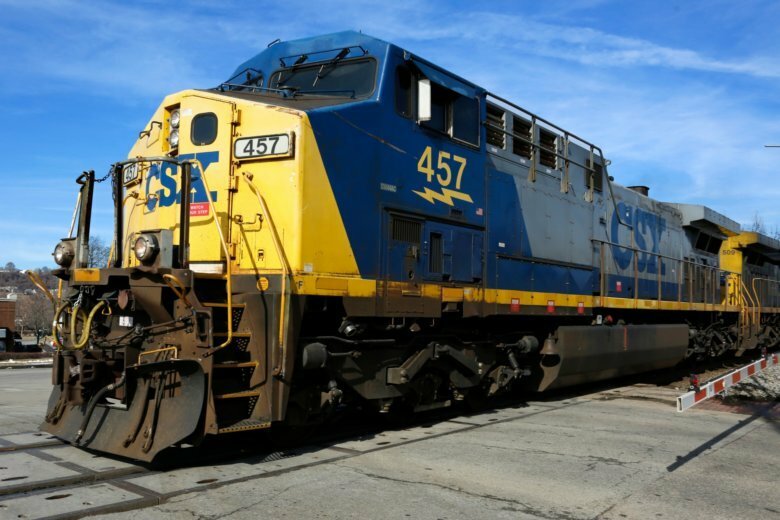 Investigators are hoping someone will recognize the thin-built black man with a mustache and glasses seen on a Ride On Bus where police say he sexually assaulted a 16-year-old girl.